With SoftBank writing off $1.4 billion in its Indian investments, will the Snapdeal sale to Flipkart happen soon? SoftBank is one step closer to making the hotly anticipated merger between e-commerce websites Snapdeal and Flipkart a reality. This comes just as Japanese investor SoftBank writes off a loss to the tune of $1.4 billion relating to the company's investments in Indian start-ups, primarily in Snapdeal and ride-hailing company Ola. Softbank reported its annual report for the financial year that ended in March of 2017 on 10 May. SoftBank wrote off nearly $1 billion in valuation in Snapdeal and another $400 million in Ola. The company in a report said that it “recorded loss from financial instruments at Financial Assets and Liabilities at Fair Value through Profit or Loss (FVTPL) of ¥160,419 million ($1.4 billion). Financial instruments at FVTPL included preferred shares of Jasper Infotech Pvt. Ltd, which runs snapdeal.com, an e-commerce site in India, and ANI Technologies Pvt. Ltd, which runs Ola, a taxi-booking platform also in India." The loss is for the year that ended 31 March 2017. According to reports, the merger likely to take place as early as next week. If that happens, this will be the largest merger in the Indian e-commerce market. With Snapdeal's dismal showing in the last few quarters, SoftBank's investment of nearly $900 million is running thin. There has never been a better time for SoftBank - the orchestrator of the merger - to push through with the deal. Reports in the media indicate that the merger could happen as early as next week. Furthermore, founders Kunal Bahl and Rohit Bansal will be leaving the company and digital payments subsidiary FreeCharge will go to Flipkart as a part of the deal according to sources cited by VCCircle. "(The) the highly competitive e-commerce market in India has made a trend of the company's business performance lower than initially anticipated," read the SoftBank report. When the market is down, valuations tend to be lower. When that happens, the number of merger & acquisitions in the market go up. SoftBank is the largest private investor in India - having pumped in over $2 billion dollars till date - and the sale of Snapdeal to Flipkart is expected to come in at $1 billion. The deal would also include SoftBank spending around $1.5 billion to buy-out a double-digit stake held by US investor Tiger Global in Flipkart. SoftBank is going all out to make the merger a reality this week. SoftBank is closer to securing the consent of co- investor Nexus Venture Partners (NVP). NVP has been an early investor in Snapdeal. One fo Snapdeal's other early investors, Kalaari Capital, was finally convinced to go through with the deal last week. 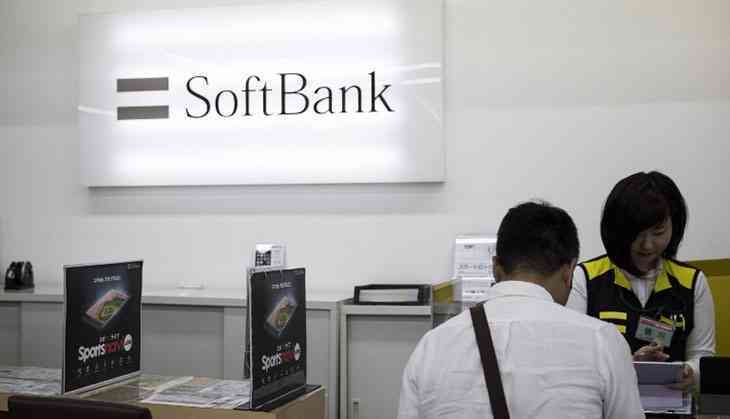 “After sustained discussions, they (Kalaari Capital) are now on board… There is an understanding that they will work with SoftBank down the line," a source told the Economic Times. Other investors in Snapdeal include Chinese e-commerce company Alibaba, Taiwanese contract electronics manufacturer Foxconn and media company Bennett Coleman & Co. Ltd. One board meeting took place on 9 of May and one was expected to take place on 10 May. Yet to be decided is compensation for founders Bah and Bansal.